Sina Schmid, the National Director of Miss Earth Germany who also owns Miss Earth Austria, took Twitter to declare that 21 year old Melanie Sofia Bauer will be representing Germany at the 15th edition of Miss Earth 2015 pageant which will take place in Vienna, Austria. Melanie had earlier competed in Miss Earth Austria where she lost the crown to the eventual winner Sophie Totzauer. This year the organizers could not organize the finals, so they decided to handpick Melanie Sofia Bauer as the new Miss Earth Germany 2015. Germany debuted at Miss Earth in the year 2002. Miriam Thiele was the first German delegate at Miss Earth. Germany hasn’t won any Miss Earth title. Nel-Linda Zublewitz, Miss Earth Germany 2012 is the only German to enter the Semi Finals of Miss Earth. 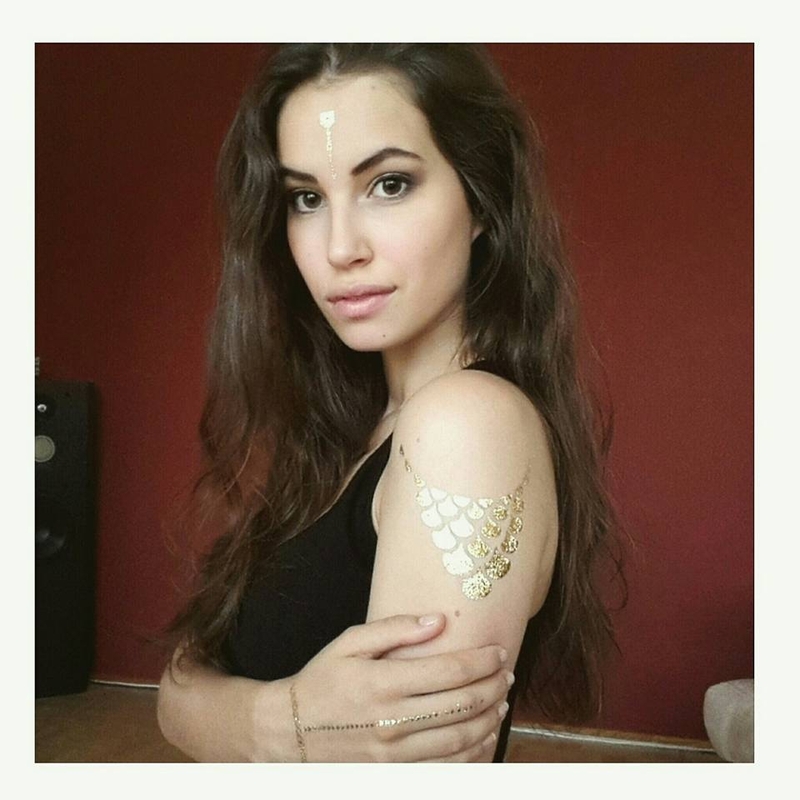 Since last year, Sina Schmid is the National Director of Miss Earth Germany. For the first time Miss Earth Pageant will take place in Europe. Vienna, the capital city of Austria will host the month long pageant whose finale of Miss Earth 2015 will take place on 5th December. Melanie Sofia Bauer will not have an easy ride at Miss Earth 2015. There are many girls who are very competitive and have a good shot at Miss Earth 2015 title. Recently Estefania Muñoz was chosen as Miss Earth Colombia 2015. With her stunning looks, she is definitely one of the big favorites at the moment. Miss Earth Philippines Angelia Ong is also a very strong delegate. With a lean body and lots of charm, this girl can get a back-to-back for Philippines at Miss Earth this year. Miss South Sudan Agot Deng Jogaak is one of the strong black delegates this year. The big favourite for Miss Universe Thailand 2015 who finished as 1st runner-up, Chavika Watrsang will be Thailand’s bet at Miss Earth. It just seems improbable to keep her out of Top 8! United States is eyeing their first Miss Earth title this year with a very strong delegate by the name Brittany Ann Payne. 21 year old Melanie Sofia Bauer hails from Halle (Sachsen-Anhalt/Germany). She is currently studying medicine at the Martin Luther University in Halle Wittenberg. She had earlier competed at Miss Earth Austria 2015 Pageant. She has been appointed as Germany’s representative to the 15th edition of Miss Earth Pageant.